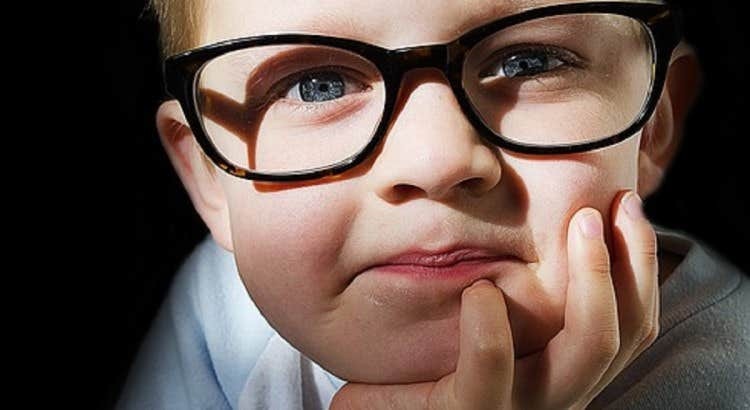 Knowing that your kid has been prescribed by a physician to wear prescription eyeglasses for improved visualization, the first idea, which comes to the mind is that how kid would be able to adjust with the new pair of specs! In order to make them adjust with eyeglasses could certainly be a challenging task as these are something that becomes a part of your everyday routine. For parents, one thing that is essentially important is to discuss and help them out on how to be fully relaxed with their new goggles that are vital to obtain clearer and stronger vision. 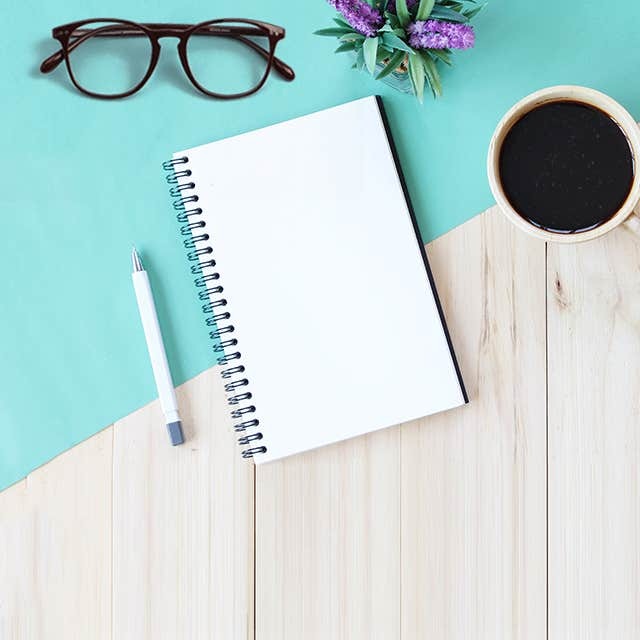 In this short yet informative blog, we will chat on the best ways to ensuring your children make use of their new pair of best quality prescription eyeglasses effortlessly and adjust using them in their daily work routine. 1.Start with Explaining the Kid! 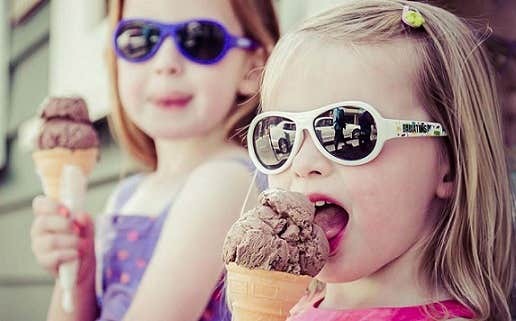 The minute you get to know from the doctor that your kid has now to accept these now additions in their life, you sometimes get worries that how they could get used to them. But the best way a parent can make this happen is by explaining them the benefits and practicability of these essentials. Wearing eyeglasses could sometimes be a difficult phase for kids but it all ends-up into a fresh and amazing visibility for their visions! 2. Don’t you wanna get to see clearer? 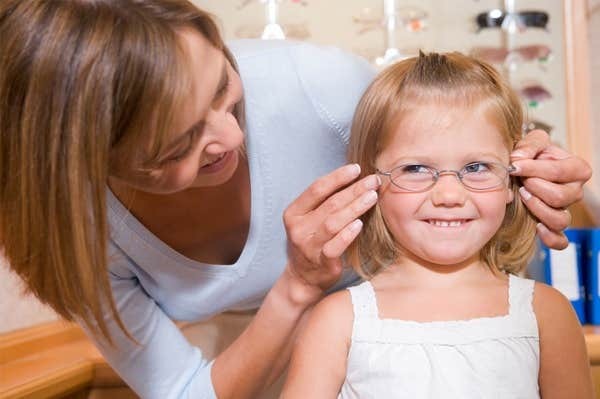 Start telling you little one how they can feel relaxed and it’s not any difficult job to wear eyeglasses at all. Sit and explain them the benefits and some agreeable consequences of their funky, new pair of specs, which could tremendously increase their courage-level as other kids like them when they wear the dashing new specs every day at school. 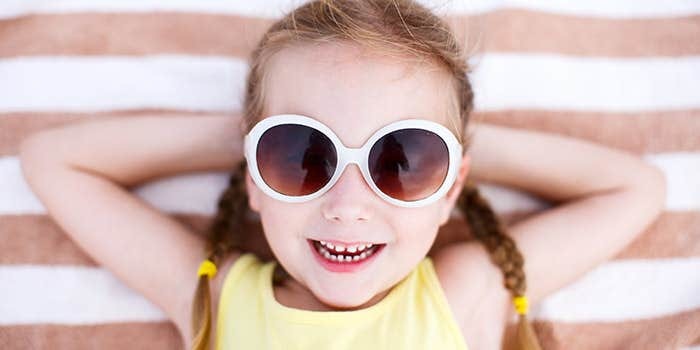 Enlighten them that prescription children eyeglasses would also make them see more precisely then before. A major reason why children sometimes refuse to accept new pairs to wear that they have been prescribed is because they don’t often find a great selection from the physical stores around, and finally reject to wear them. But since this is something that cannot be accepted and parents have to bring them something stylish and trendy frames, online stores such as Goggles4u offers a vast and best collection of men, women and essentially for children, so they can love their fancy, hip eyeglasses. 4. Make Kids satisfied with the Shape! Another great fact that sometimes children don’t get used to their newly bought eyeglasses is that they face some fit-issues and tis creates problem wearing in their daily routine. So, it is fundamental that you must determine the perfect shape of frame depending on their face-shape, so to work out in a better way that kids love. 5. Buy them Attractive & Trendy Eyeglasses! It is the fact that kids desire wearing such styles that are in trend and outfits flawlessly on their face. Until the child will not get to feel the sense of self-confidence making them feel that they look courageous and flamboyance, they will not agree to wear any king of frame. Therefore, Sit along with the kids, go through the entire range of selection and ask him/her which frame they prefer to wear as they may have some better option a frame of their beloved shade or pattern. Also, try to select those frames that make kids happier and which they agree to wear for the next few months. Where to confidently get the best? 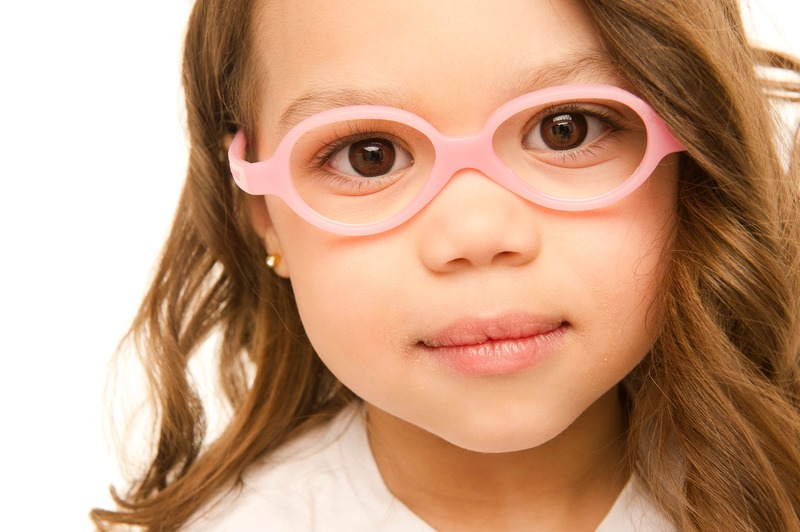 When it comes to buying new prescription eyeglasses for kids, Goggles4u is accurately the number-one place to consider your needs! Check out the fresh and up-to- date selection to buy for your child or to present someone. The prices are so attractive and their frequent promotional deals would certainly make you buy more than just one. So hurry, Book your order fast!